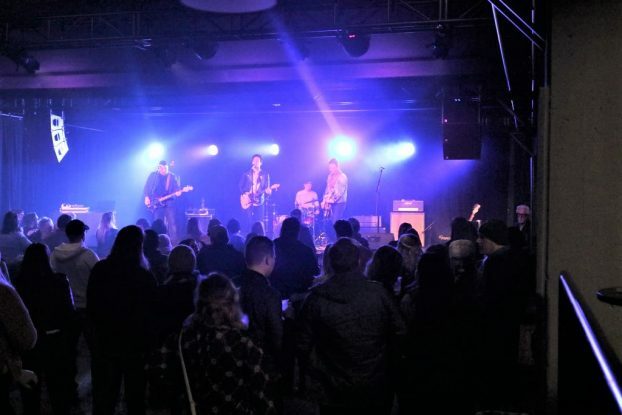 The Local Spins Big List Concert Guide is your go-to schedule of the best live music happening in West Michigan in the week ahead. Released every Monday. Amid national tour stops are a host of intriguing local shows this week, including FlyLite Gemini, Heaters, Bronze Wolf, FADE, Silverstiles, Peat in the Creel, an Elton tribute and much more. 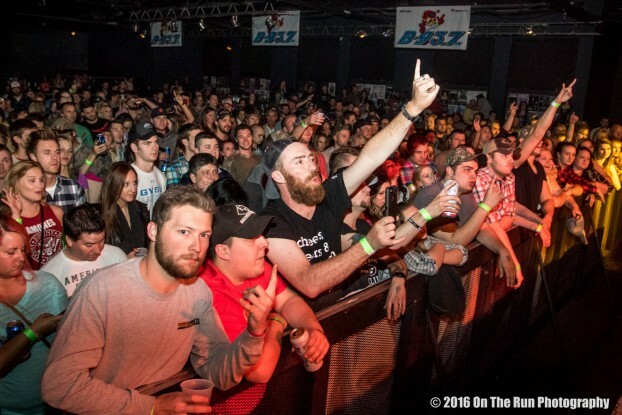 And see how you can win tickets to see Heaters, Major Murphy and Ghost Orchard at The Pyramid Scheme.